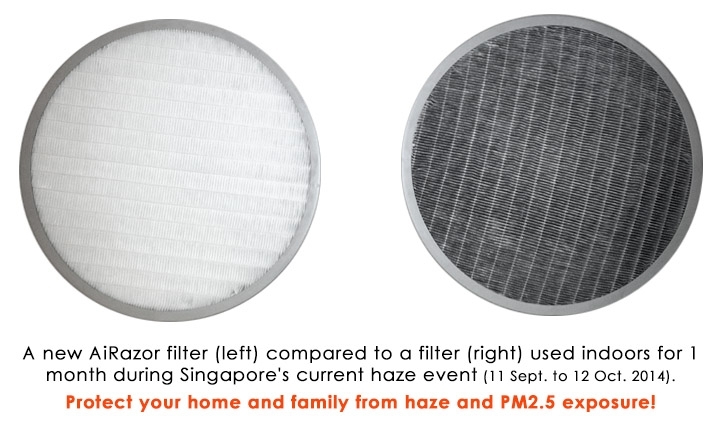 The Aira​filter is​ a powerful and effective filter that quickly turns your home air-conditioning unit into a powerful air purifier. 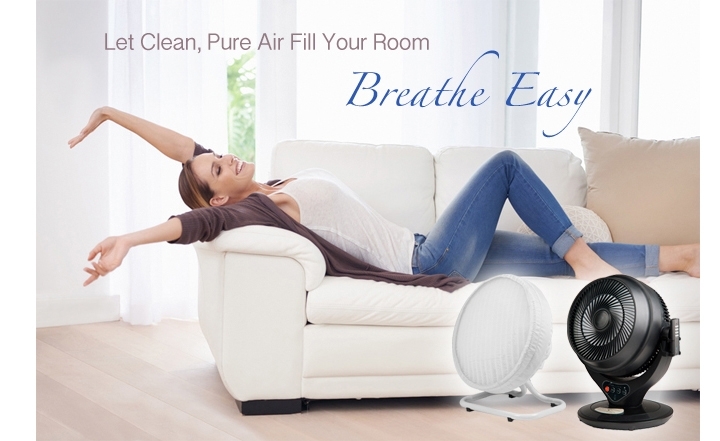 Simply attach the filter in seconds to let, clean, pure air fill your room in seconds. 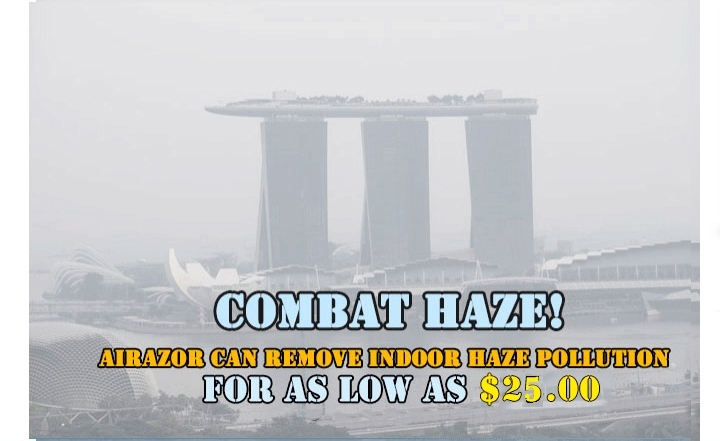 Great for children, the elderly and allergy-sensitive people. 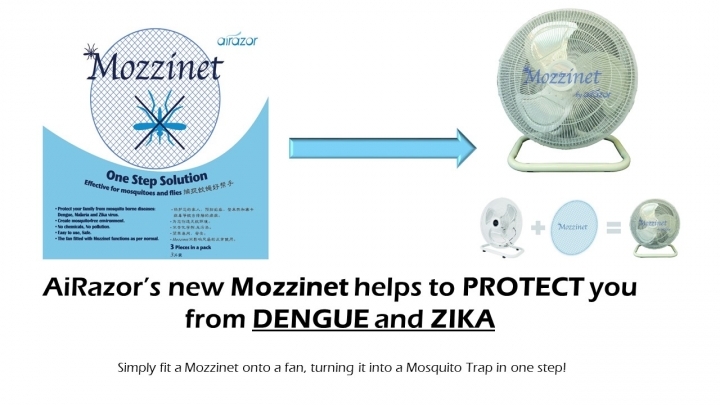 The Mozzinet is a one step solution that is effective for mosquitoes and flies. 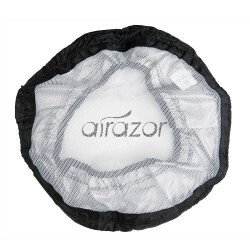 It is easy to use and does not contain any chemicals or pesticides. 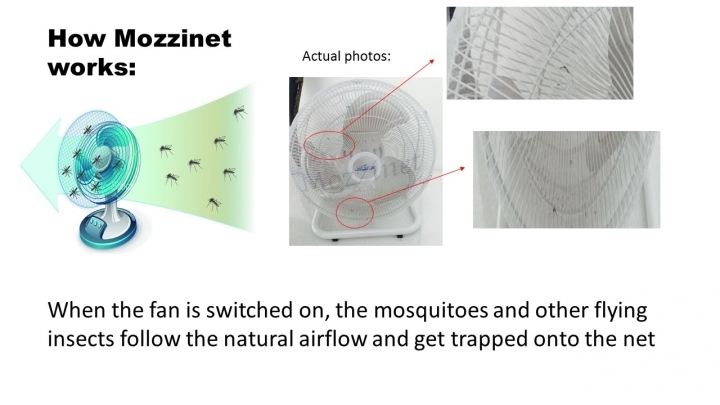 When fitted to a fan (16 inch blade size), it is able to protect your family from mosquito borne diseases while allowing the fan to function as per normal. 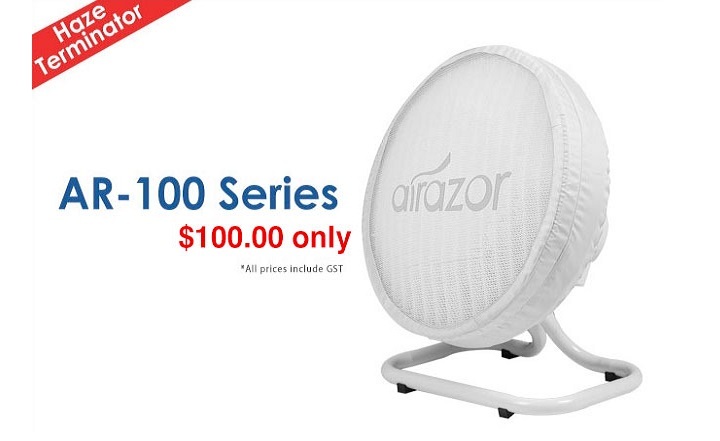 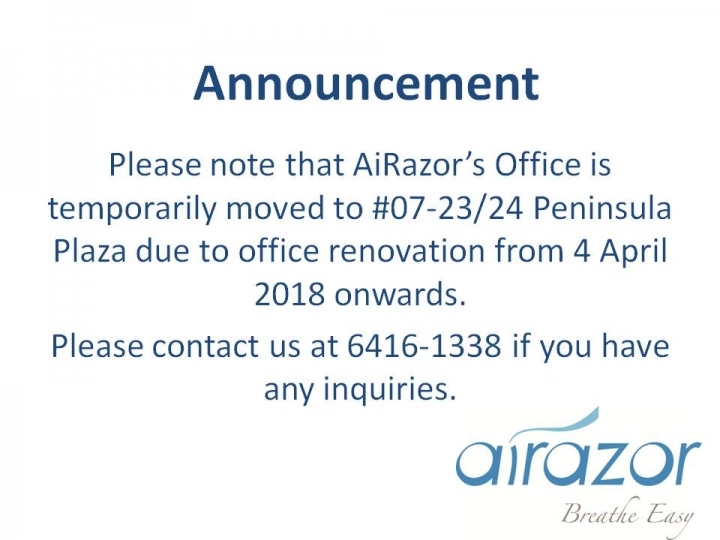 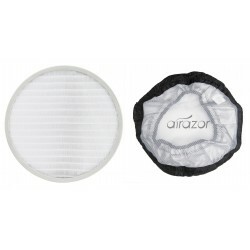 The AiRazor AR-200 series delivers a powerful air flow, and can be quickly converted into an air purifier by inserting the AiRazor filter. 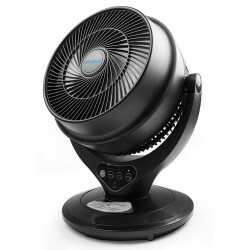 The AR-200 has a remote control, a timer, and an oscillation function, and is suited for use in living rooms, bedrooms and small offices (up to 25 square metres). 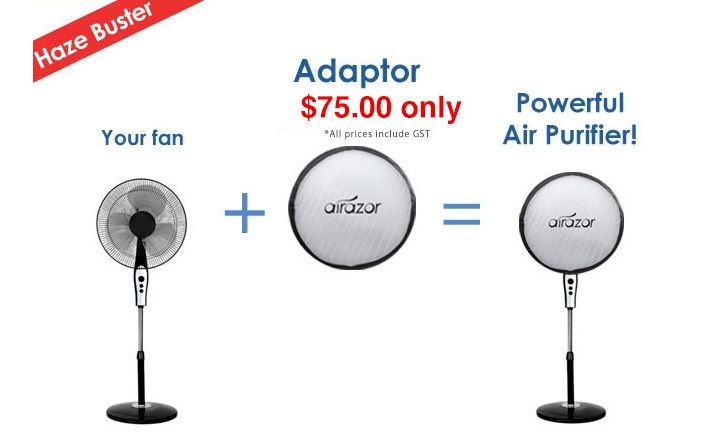 Convert your ventilation fan into an effective air purifier in a few seconds by fitting an AiRazor Filter AR-102 and Cover AR-103. 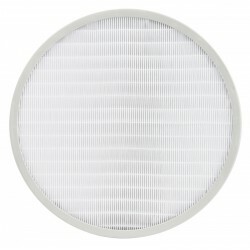 Your ventilation fan must comply with all safety and electrical certification requirements in the country of use. 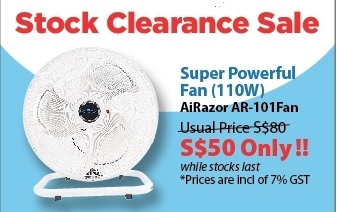 The AiRazor AR-101 is a powerful ventilation fan (16“ rotor blade, 18” frame). 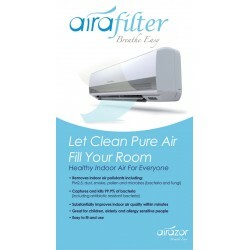 It can be fitted with the AiRazor Filter (AR-102) and Cover (AR-103) to quickly convert it into an air purifier. 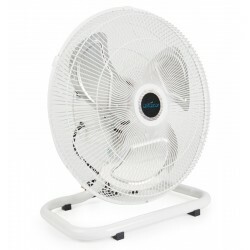 Fits AiRazor Fan AR-101, or a standard ventilation fan with a 16” rotor blade (18” frame). 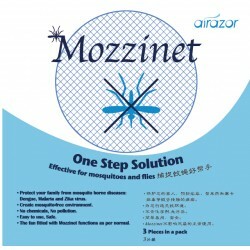 Must be used with AR-103 Cover. 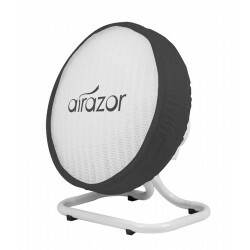 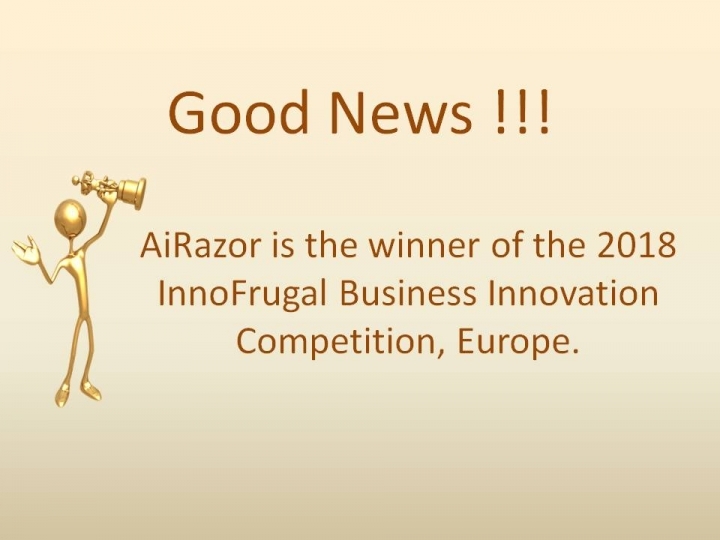 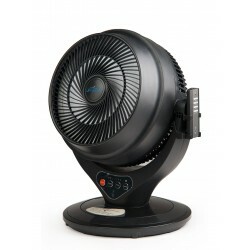 The AiRazor AR-201 is a stylish ventilation fan that has a remote control, a timer, and an oscillation function. 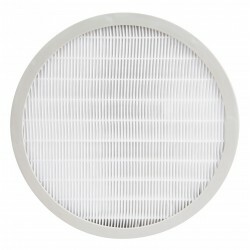 It can be quickly converted into an air purifier by fitting the AR-202 Filter. 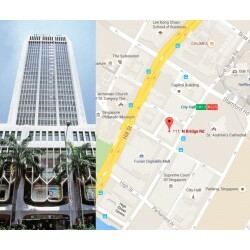 Collection at Excelsior Hotel Concierge.